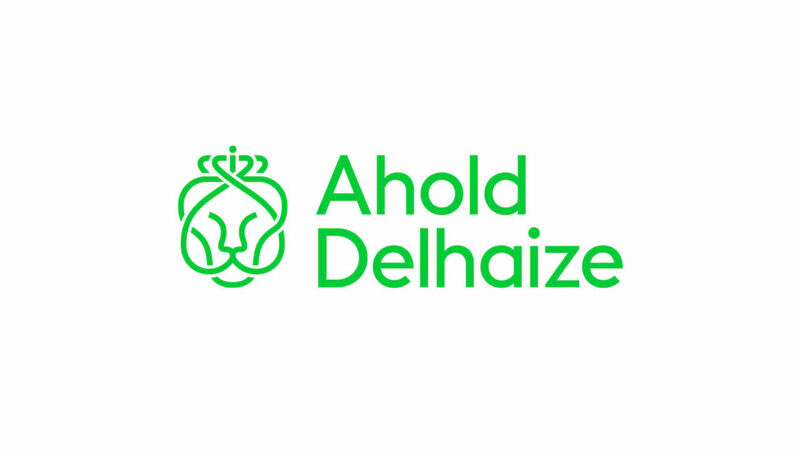 Ahold Delhaize has officially unveiled a new brand identity, created by FutureBrand, at their headquarters in Zaandam, The Netherlands on July 25th 2016. 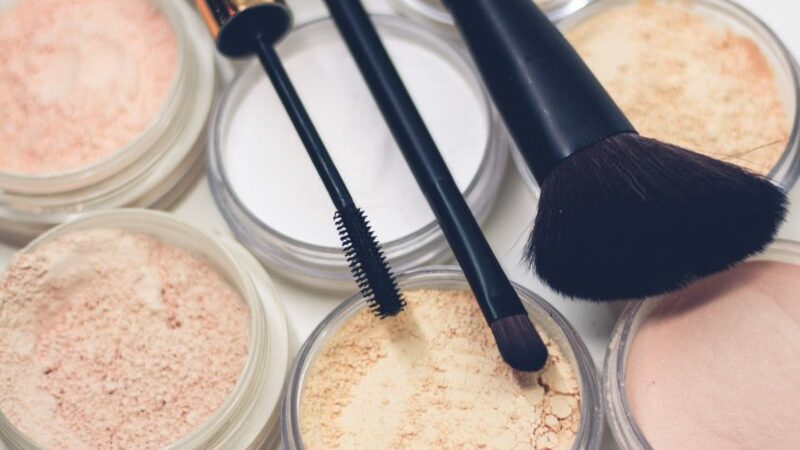 Leading international retailers Ahold and Delhaize Group announced their intention to merge in June 2015, combining two companies with complementary cultures, similar values and neighbouring geographies, as well as a shared focus on the customer. Ahold Delhaize creates a complementary base of more than 6,500 stores, a strong e-commerce business and 375,000 associates, characterised by great local brands in 11 countries. The launch is the culmination of an extensive strategic and creative process with FutureBrand, transitioning two iconic businesses with long and proud histories into one unified retail family. “The challenge here was being respectful and celebrating the rich history of both of these strong brands. 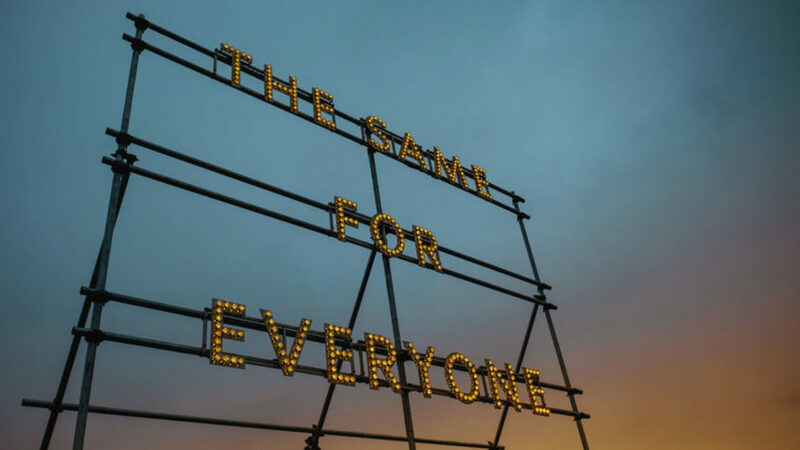 The idea of a merger of equals and better together was a key thought in our design strategy.” said Dan Witchell, Executive Creative Director, FutureBrand London. “Our design style is intentionally joyful, more friendly and welcoming - this is a brand for internal employees as much as external audiences.” added Witchell. 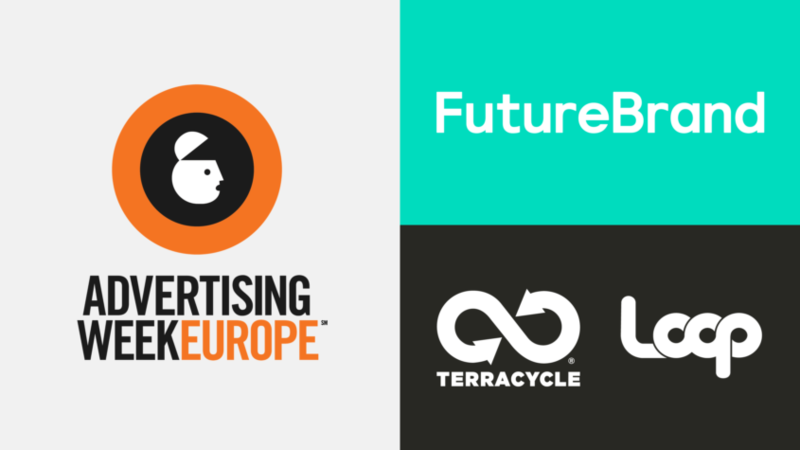 To convey this commitment to build great local brands and bring fresh inspiration into the everyday to consumers, associates and shareholders, FutureBrand developed an iconic, modern visual identity that builds on a rich collective history while moving towards a bold future. The identity reflects and communicates ‘fresh inspiration’ with a vibrant and naturalistic colour palette and a logo that combines the most iconic elements of the Ahold and Delhaize Group identities into a bold new expression. “The six-month process was extremely collaborative and there was a great sense of trust between client and agency. Together, we set a very compelling vision for what kind of company we wanted Ahold Delhaize to be and then helped deliver a clear pathway to bring this to life.” said Jovan Buac, Client Director, FutureBrand London. “The brief was so much more than an identity. We wanted to embed the new values and a sense of shared culture throughout the new business. How the office environments are used, how people interact and the tone of voice within the new Ahold Delhaize was all part of the mix.” added Buac. “The challenge here was being respectful and celebrating the rich history of both of these strong brands." Executive Creative Director, FutureBrand London. As well as brand identity and a flexible design system, FutureBrand have also delivered refreshed office interiors, uniforms, photography styling, a suite of print material and a digital brand centre to house the new Ahold Delhaize assets.